While in Schaumburg for the Fleet Safety Conference in July, I sat in on the morning keynote delivered by Dane Bremer, Director of Employee Safety & Global Business Continuity for Liberty Mutual insurance, whose session was titled, “Combining Behavioral Safety Theory and Telematics.” What a meaty topic! Full disclosure, Azuga sponsored the Fleet Safety event, and specifically this keynote address. The session topic is incredibly important because it shows that the use of fleet tracking solutions is maturing. 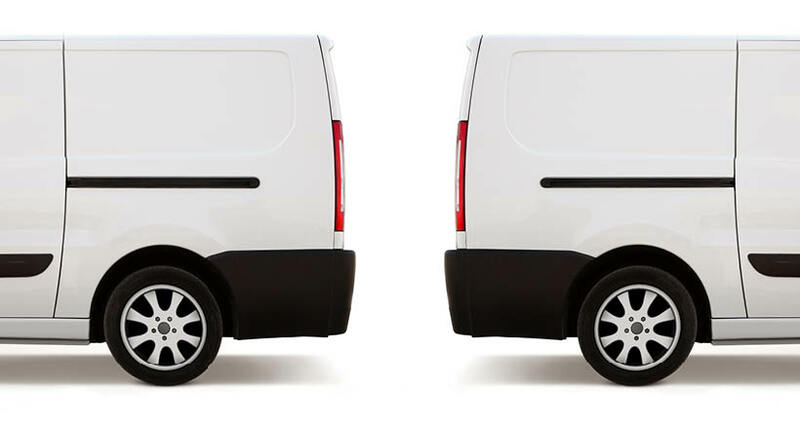 Most people become familiar with fleet tracking solutions because of the command and control effect—tracking a worker’s every move helped you make sure they were on the job. 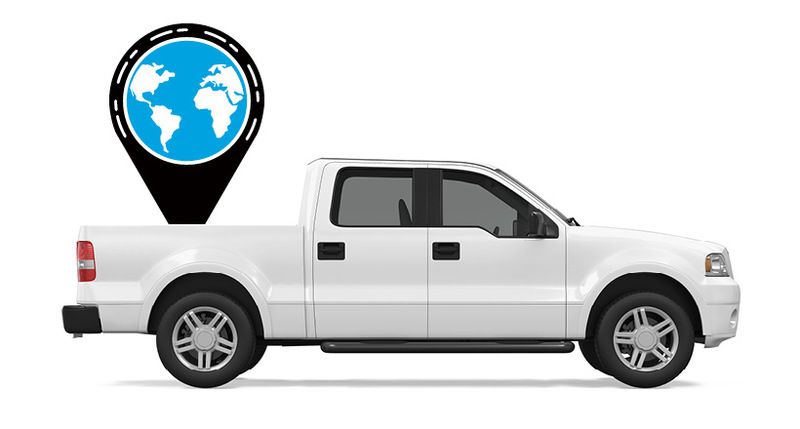 For many fleet managers, this is still the only way they make use of fleet tracking systems. In his session, Mr. Bremer and an associate bravely role-played a coaching scenario, in which the manager was having “the safety talk” with his worker, whose data from the telematics solution showed an increasing frequency of speeding events. The approach Mr. Bremer took, based on Liberty Mutual’s “Managing Vital Driving Performance” model that he helped create, showed how effectively telematics data can be used in combination with a sincere connection between management and workers to identify root causes of unsafe driving. This is an amazing departure from the manner that managers have used fleet tracking in the past, and enables the technology to add much more value to an organization. To learn more about this topic, you can sign up for an upcoming Liberty Mutual webinar on September 22, 2016. 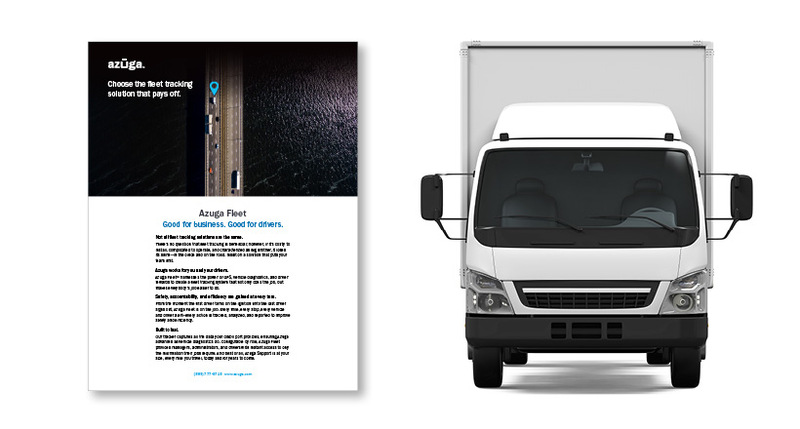 You can also learn more about how Azuga Fleet, our award-winning fleet tracking solution, promotes safe driving and worker engagement by contacting us.